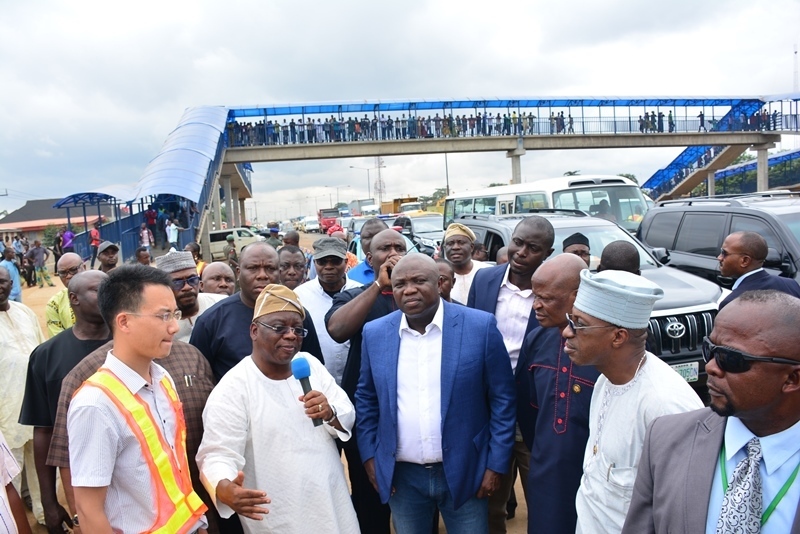 Lagos State Governor, Mr. Akinwunmi Ambode on Tuesday disclosed that the State Government would begin the disbursement of the much anticipated N25 billion Employment Trust Fund (ETF) and other empowerment programmes initiated by his administration next week. 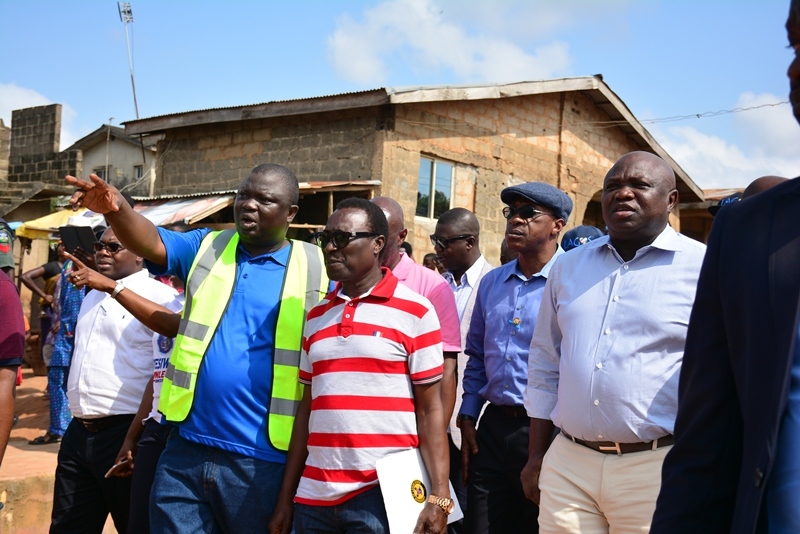 Governor Ambode, who spoke at the 3rd Quarter 2016 Town Hall Meeting, held at the Indoor Sports Hall, Teslim Balogun Stadium, Surulere said that the funds for the programmes targeted to assist youths, artisans and the needy become self reliant have been provided, hence beneficiaries would start getting support from the last quarter of the year. 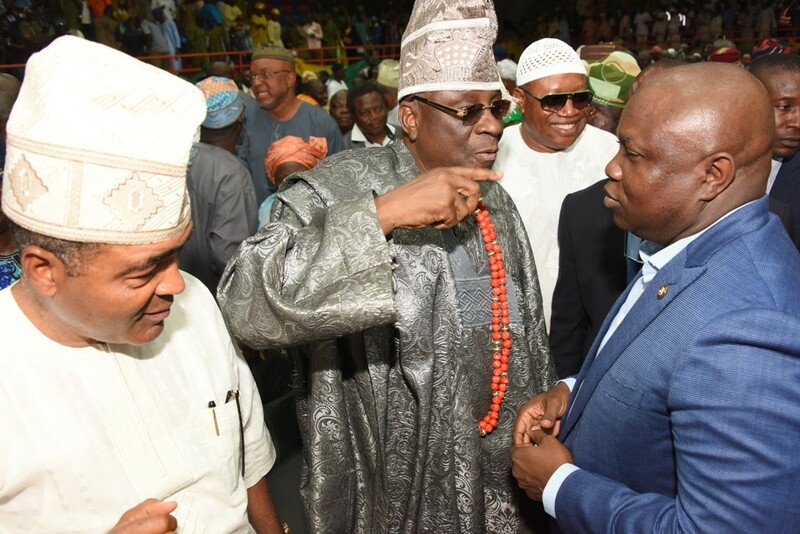 Lagos State Governor, Mr. Akinwunmi Ambode (right), with Oba of Lagos, Oba Rilwan Akiolu I (middle) and former Minister of State for Defense, Chief Demola Seriki (left) during the 3rd Quarter 2016 Town Hall meeting (5th in the series) to render account of stewardship of Governor Ambode’s administration, at the Sir Molade Okoya-Thomas Indoor Sports Hall, Teslim Balogun Stadium, Surulere, Lagos, on Tuesday, October 11, 2016. 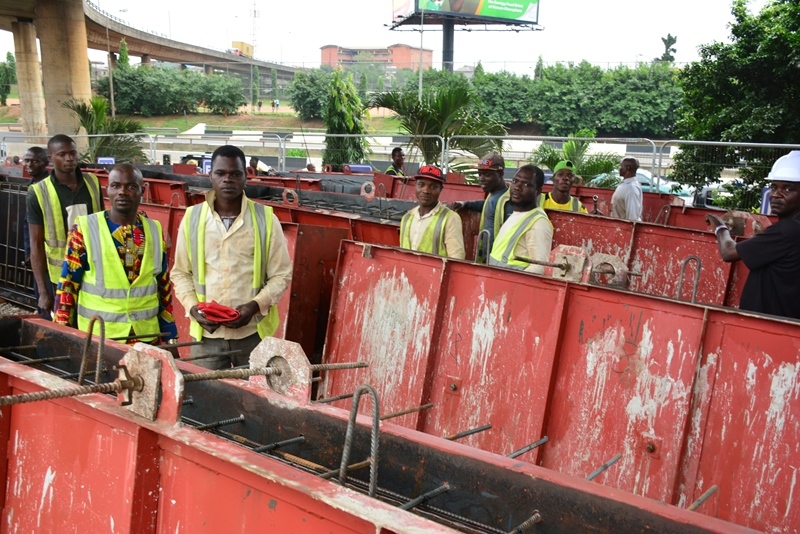 “We will roll out all our empowerment programmes immediately to assist all our youth, artisans and the needy. 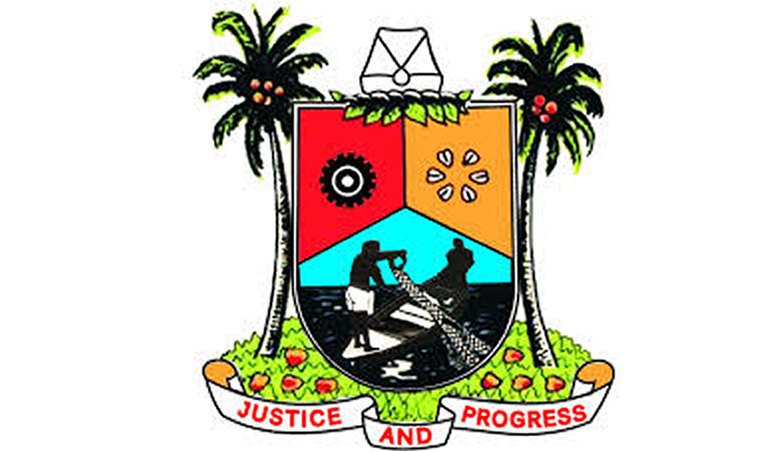 The funding for the N500m Lagos State Persons Living with Disability Fund has been provided and beneficiaries will start getting support from this quarter,” Governor Ambode said. 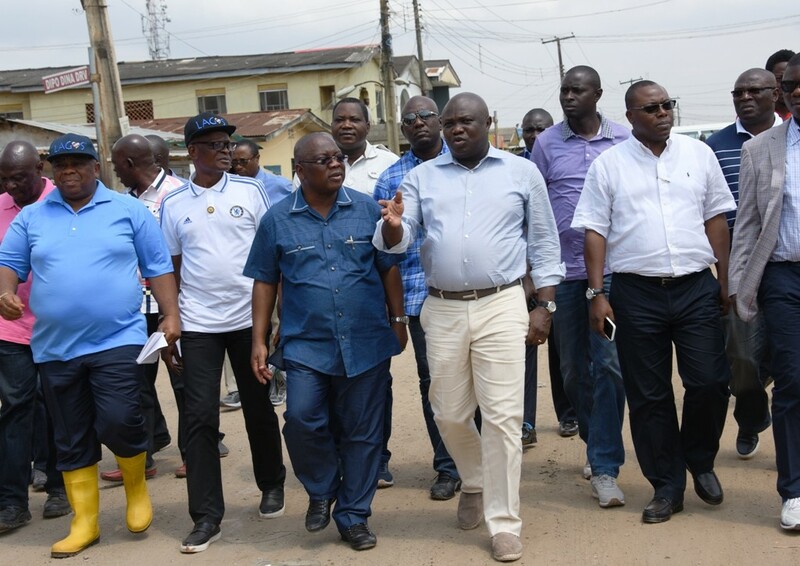 To beef up the security in the State, especially at the community level, Governor Ambode also disclosed plans to recruit at least 5,000 Neighbourhood Watchers with new recruits expected to earn at least N25, 000 monthly with other allowances. 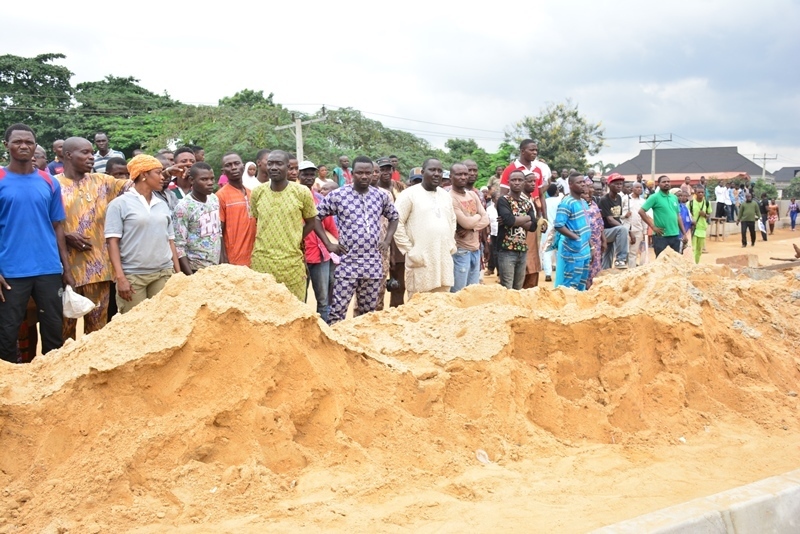 He said the neighbourhood Safety Agency Bill which he signed into Law on August 15, 2016, was part of efforts to institutionalise and deepen community policing in the State. 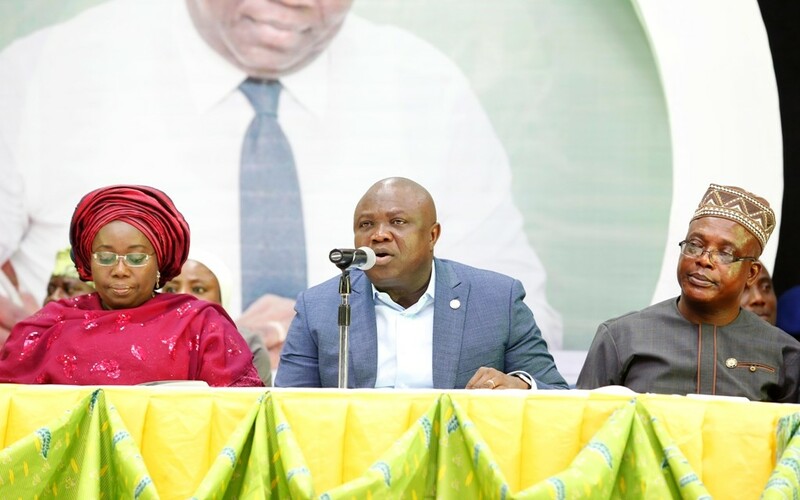 Lagos State Governor, Mr. Akinwunmi Ambode, with his Deputy, Dr. (Mrs.) Oluranti Adebule and Secretary to the State Government, Mr. Tunji Bello during the 3rd Quarter 2016 Town Hall meeting (5th in the series) to render account of stewardship of Governor Ambode’s administration, at the Sir Molade Okoya-Thomas Indoor Sports Hall, Teslim Balogun Stadium, Surulere, Lagos, on Tuesday, October 11, 2016. 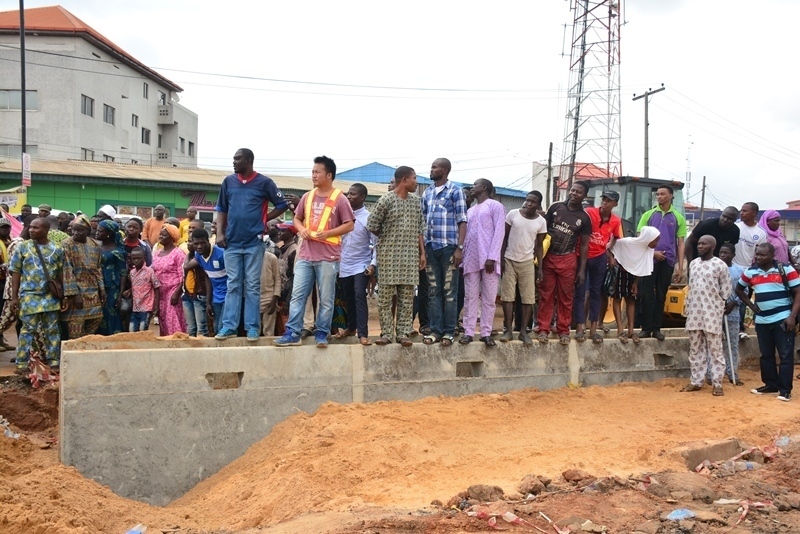 “There is a law that has just been passed which is the Lagos State Neighborhood Safety Corps Law, 2016 and in line with the resolution taken by the House of Assembly yesterday, we would go all out to make sure that this agency is activated and all our neighborhoods will be covered, and then centralize with the State Government with all the necessary equipment and resources to ensure that we establish what we call community policing and that is the way to go. 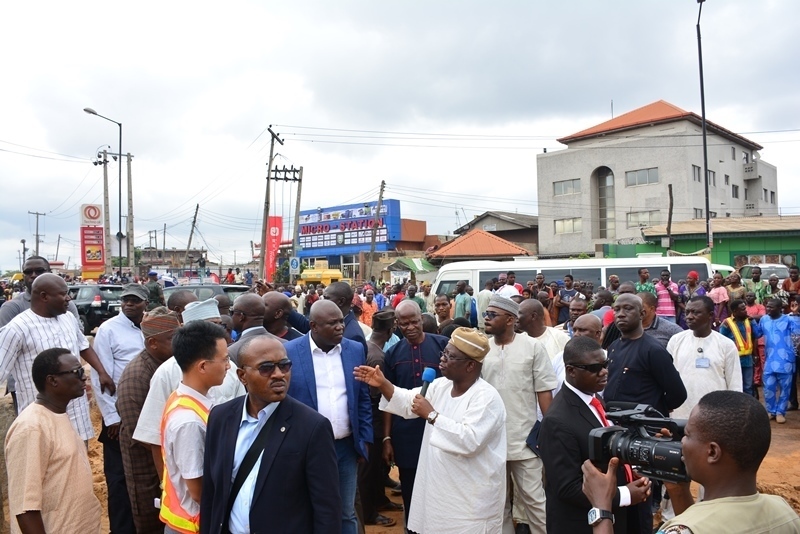 “We will rebrand Neighborhood Watchers and re-equip them to the level that each Neighborhood Watchers in all the Local Governments will have their vehicles and necessary equipment to complement security. 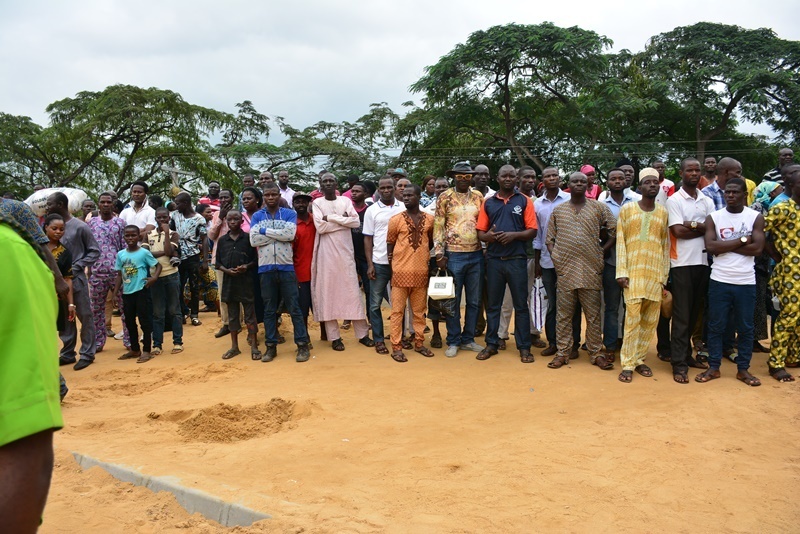 We are also working on employing additional 5,000 Neighborhood Watchers in all our Local Governments and they will be paid by us, while the basic salary for the entrance level will be N25,000 per month,” the Governor said. 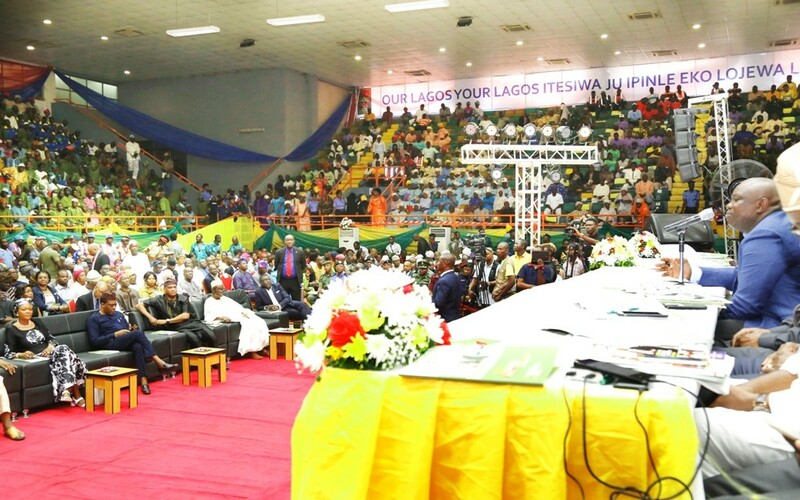 Lagos State Governor, Mr. Akinwunmi Ambode (right), addressing Party Chieftains; Traditional Rulers; Captains of Industries; Stakeholders and other invited guests during the 3rd Quarter 2016 Town Hall meeting (5th in the series) to render account of stewardship of Governor Ambode’s administration, at the Sir Molade Okoya-Thomas Indoor Sports Hall, Teslim Balogun Stadium, Surulere, Lagos, on Tuesday, October 11, 2016. 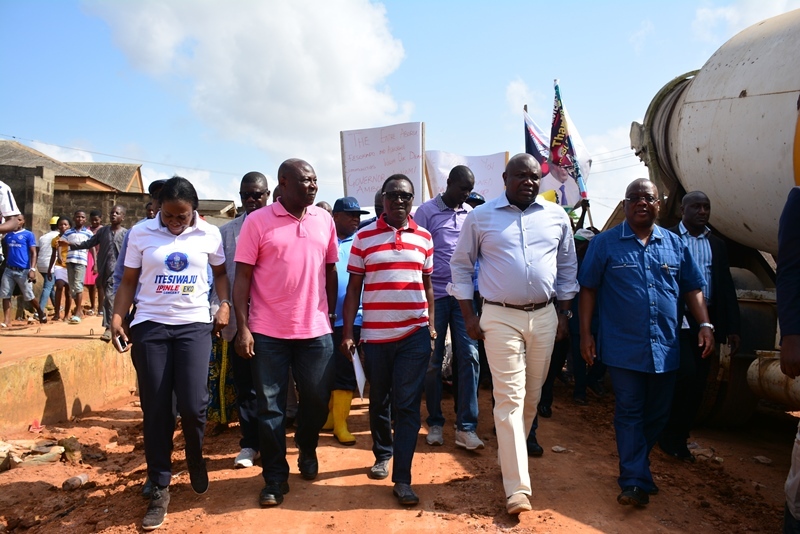 Speaking on the budget performance of the 2016 budget, Governor Ambode disclosed that the State’s budget performance for January to September performed at 69 per cent as against 65 per cent for the same period in 2015. 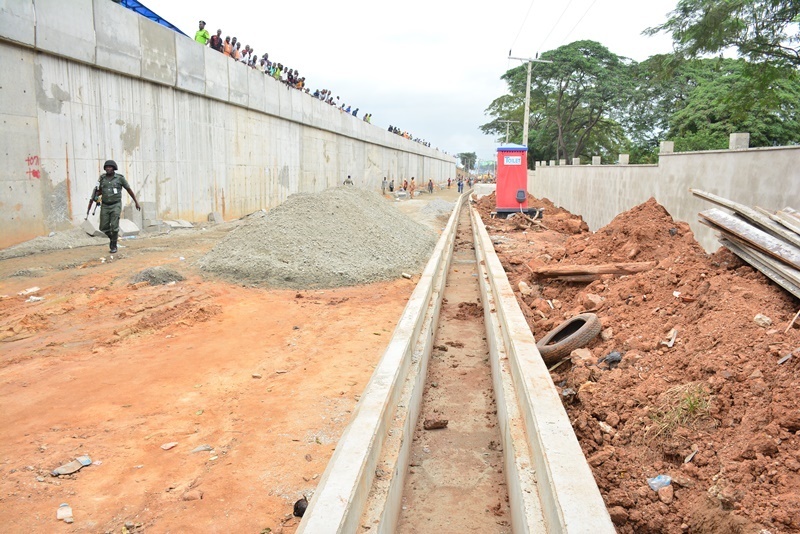 He said a total of N166.8billion has been spent on capital projects this year, a figure, he said, was more than double the N53.6billion spent for the same period last year. 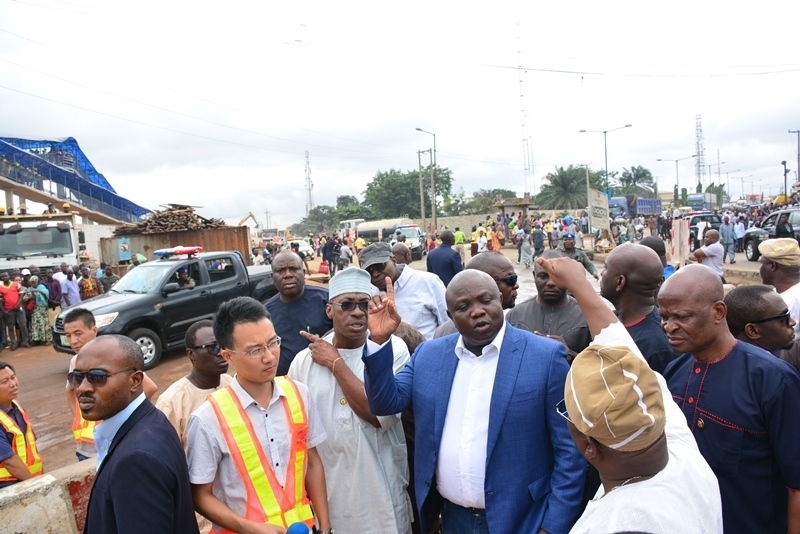 Governor Ambode said the State generated a total revenue of N97.3billion in the last quarter with an expenditure of expenditure of N110.2billion, noting that the cash reserve of the State has remained positive. 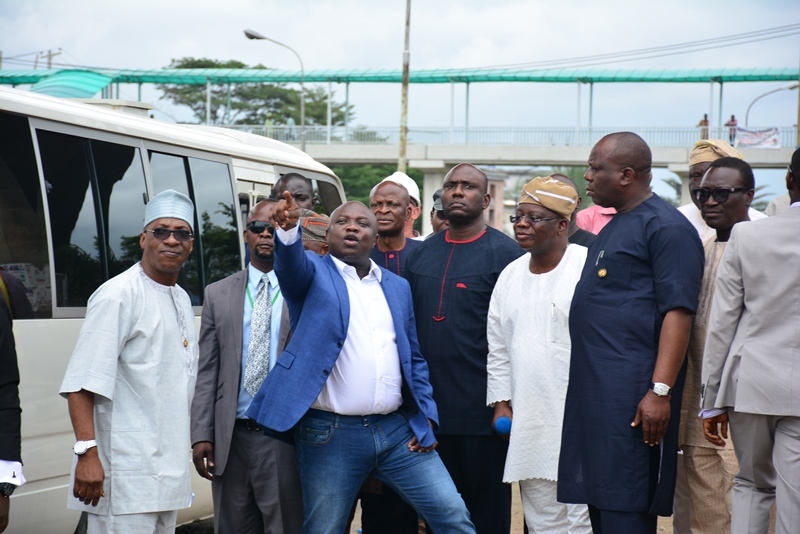 Lagos State Governor, Mr. Akinwunmi Ambode, with All Progressives Congress (APC) Leader, Lagos Central, Prince Tajudeen Olusi and former Speaker, Lagos State House of Assembly, Rt. Hon. 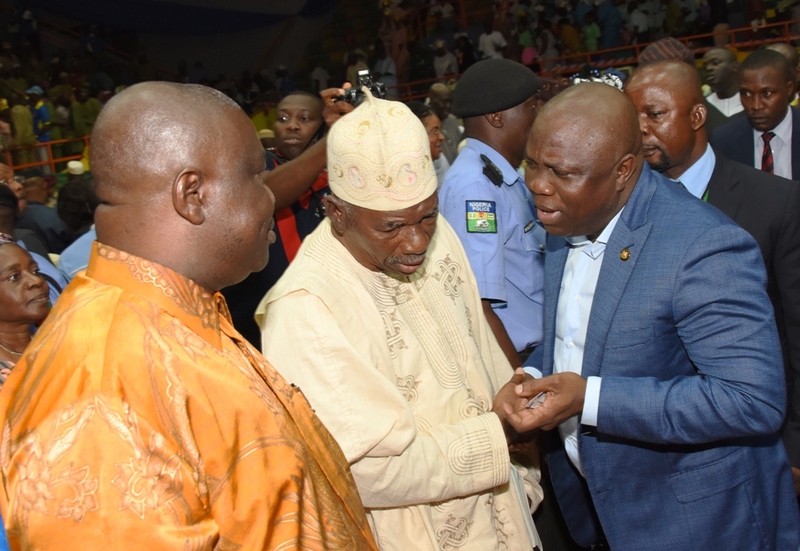 Adeyemi Ikuforiji during the 3rd Quarter 2016 Town Hall meeting (5th in the series) to render account of stewardship of Governor Ambode’s administration, at the Sir Molade Okoya-Thomas Indoor Sports Hall, Teslim Balogun Stadium, Surulere, Lagos, on Tuesday, October 11, 2016. 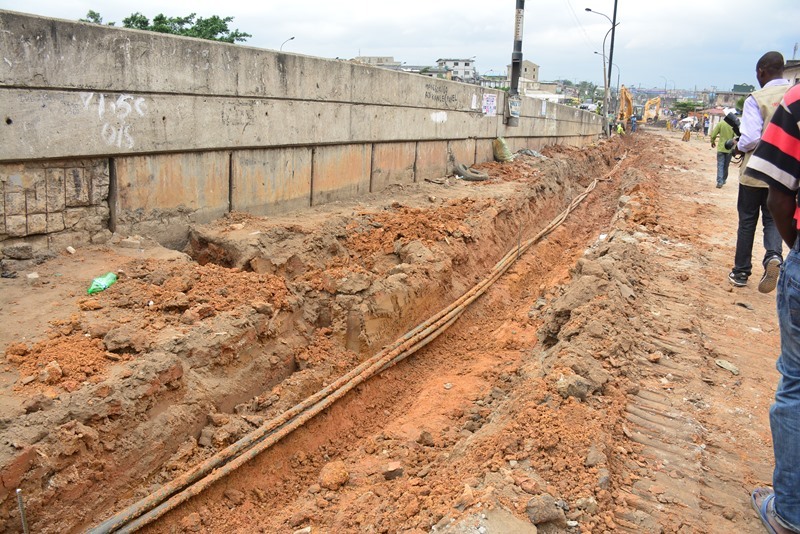 The Governor also disclosed that a total sum of N55billion was expended on capital expenditure in the last quarter. 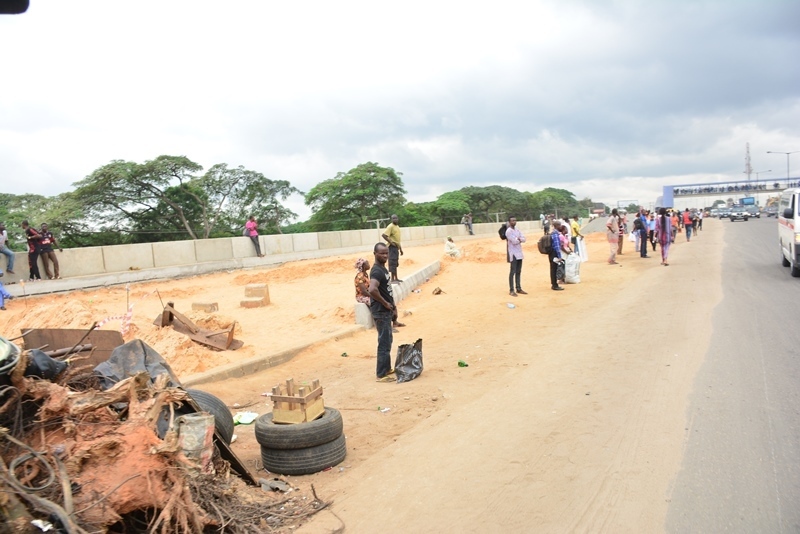 According to him, the last quarter witnessed a lot of activities from the delivery of massive road infrastructure across the Local Governments in the State as well as the promulgation of the anti-Land Grabbing Law, aimed at making life easier for property owners and a boost in investment activities that will enhance the growth and development potentials in the State. 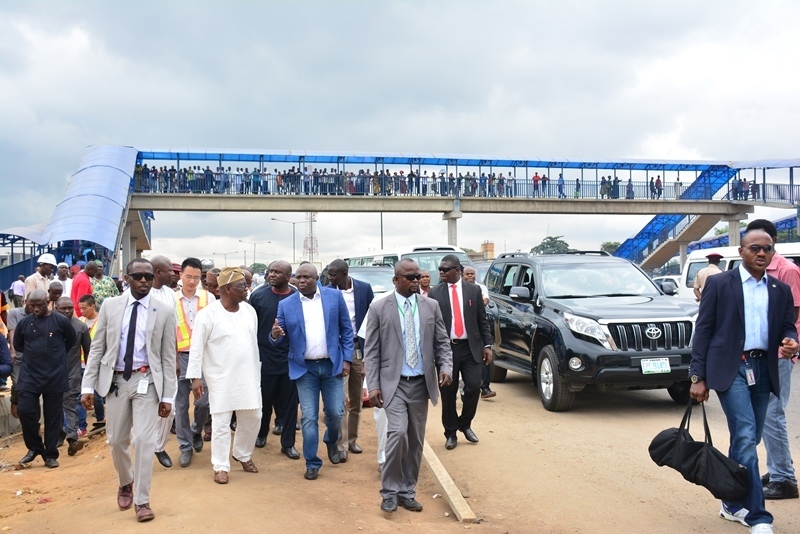 He expressed optimism that despite the recession, the State’s economy would remain on a strong and sound footing if capital expenditure spending is increased. 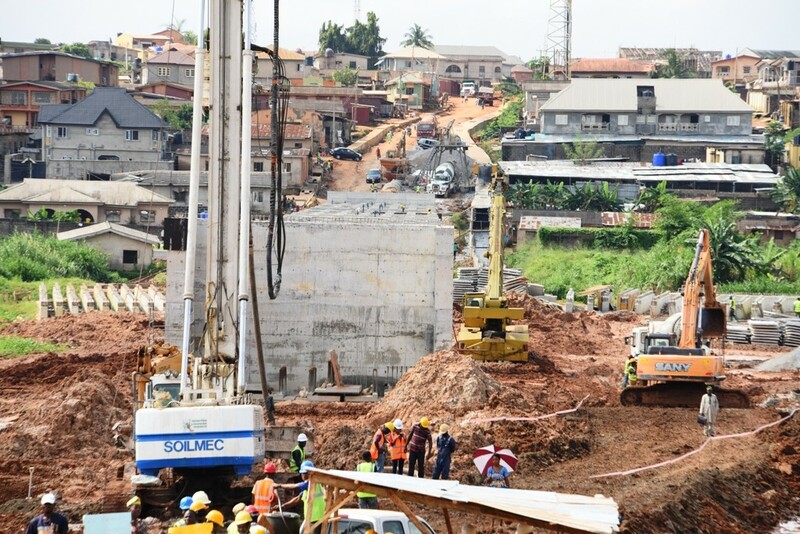 “In this quarter, we will concentrate more resources on capital projects. 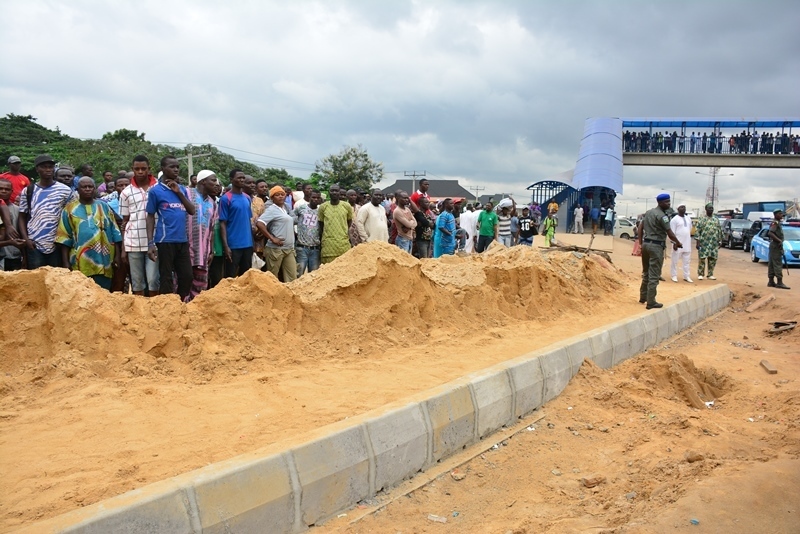 We will put money in the hands of our local contractors and through them stimulate and reflate the economy. 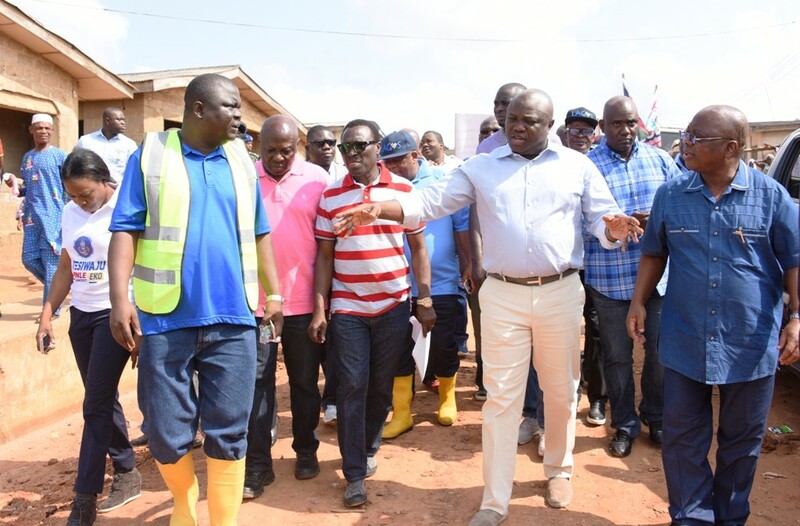 Immediate payments will be made to contractors handling health sector and education sector projects within the next two weeks,” Governor Ambode assured. 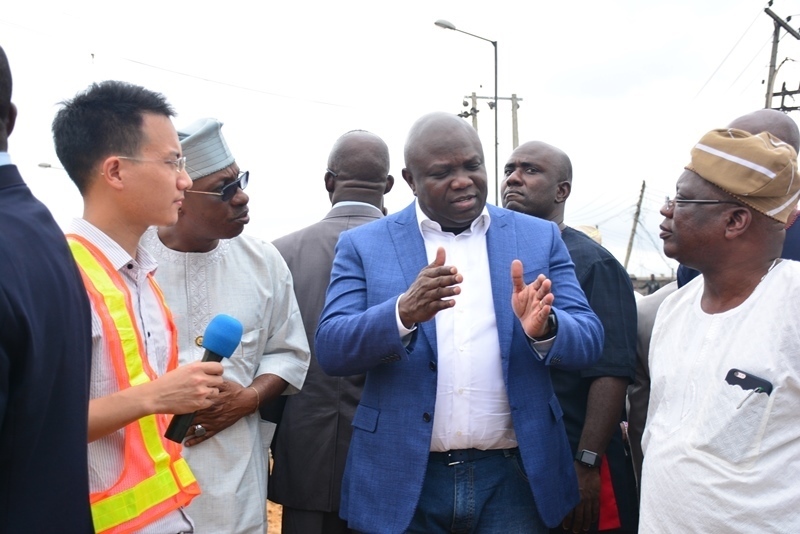 Speaking on some projects outlined for the next quarter, the Governor said that plans have been concluded to transform the Yaba Bus Park with the provision of modern bus shelters replica of the ones erected at the Tafawa Balewa Square. 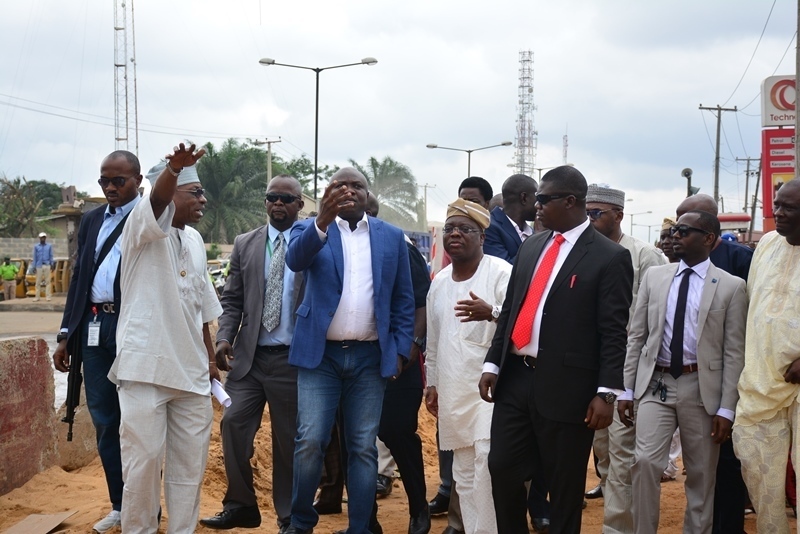 Governor Ambode also assured that the road rehabilitation projects ongoing at Adetola Street and Brown Road in Aguda, Surulere as well as Olajuwon and Biney Streets in Yaba would be completed before the end of the present quarter. 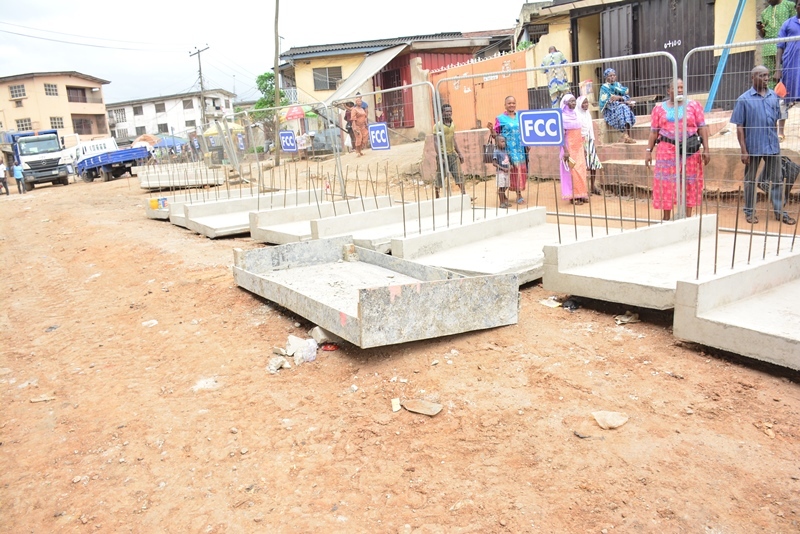 He said with the completion and delivery of the first phase of the 114 local government roads last month, the process of bid invitation for the construction of additional 114 roads across the 20 Local Governments and 37 Local Council Development Areas would commence within the next three weeks. 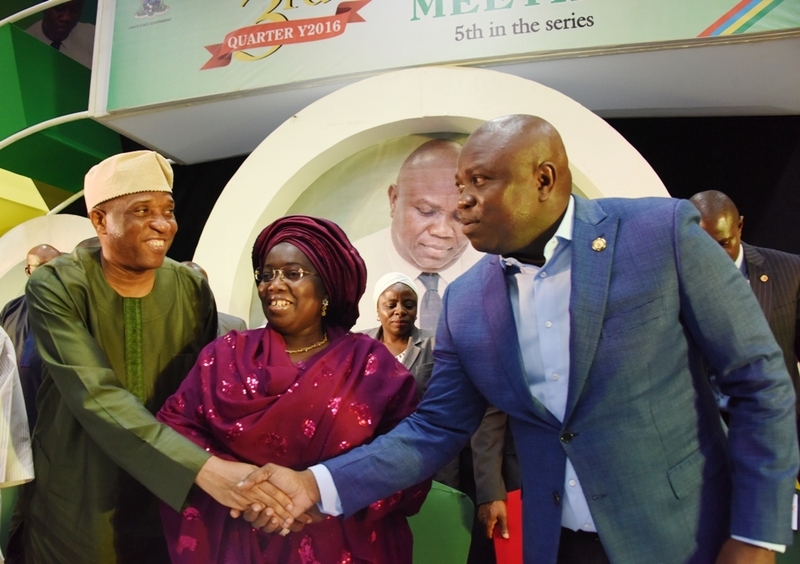 Lagos State Governor, Mr. Akinwunmi Ambode (middle), flanked by his Deputy, Dr. (Mrs.) Oluranti Adebule (left) and Commissioner for Establishments & Training, Dr. Benson Akintola (right) during the 3rd Quarter 2016 Town Hall meeting (5th in the series) to render account of stewardship of Governor Ambode’s administration, at the Sir Molade Okoya-Thomas Indoor Sports Hall, Teslim Balogun Stadium, Surulere, Lagos, on Tuesday, October 11, 2016. 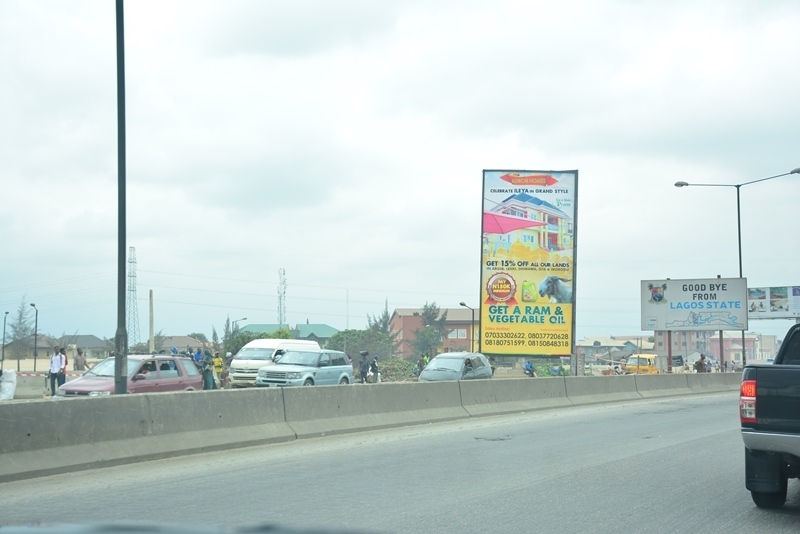 “We have commenced a multi-faceted development that will change the face of Lagos Island. 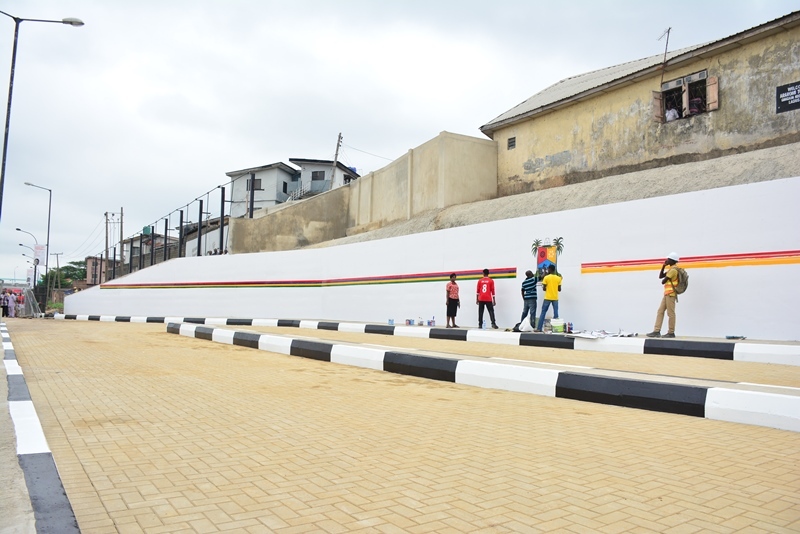 We have installed new bus shelters at Tafawa Balewa Square and before the end of December, various projects will be commenced within the National Museum axis, Onikan to Tafawa Balewa Square, and from Lagos House Marina and Freedom Park. 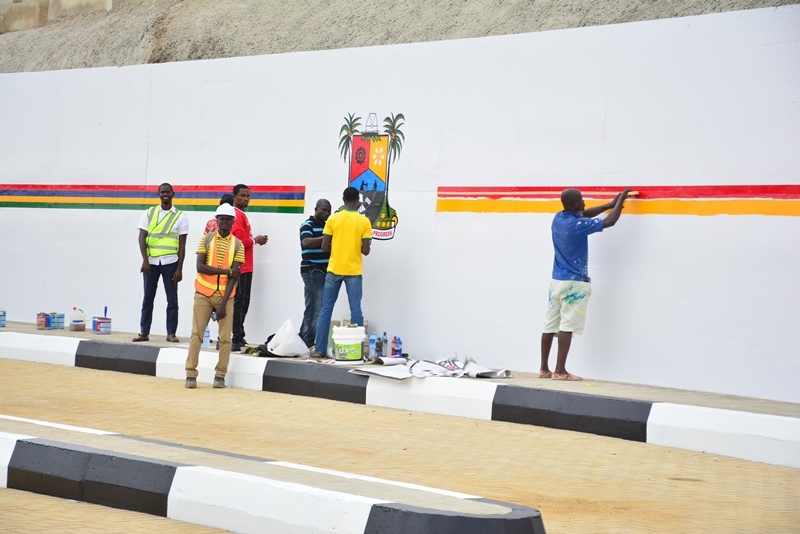 By the time we complete these projects, Lagos will become a major tourist destination in West Africa,” the Governor said. Also speaking during the interactive session at the event witnessed by captains of industries, party chieftains and members of the diplomatic corps, Oba of Lagos, HRM Oba Rilwan Akiolu, lamented the suspension of a bill seeking special status for Lagos by the Senate, but expressed optimism that the bill would still become law in the nearest future. 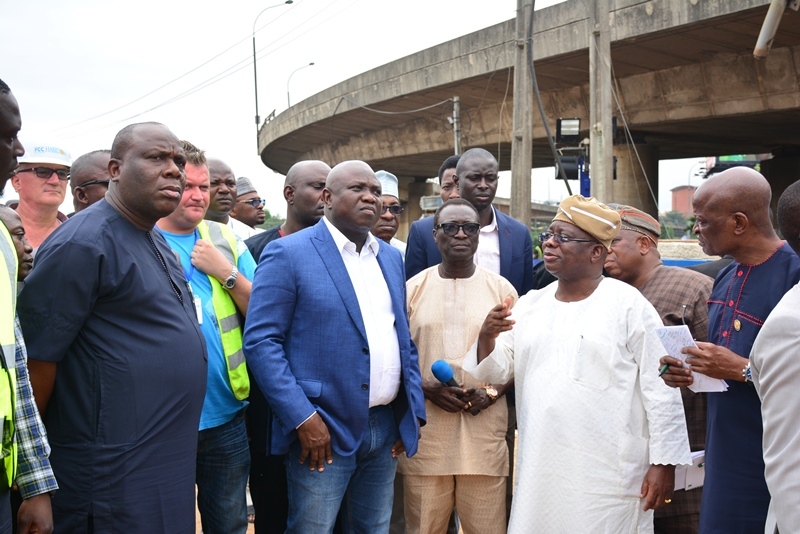 The monarch, who recalled the history of the agitation for special status for Lagos, urged the promoters of the bill to go back to drawing board and do their homework well before representing it for consideration and passage. 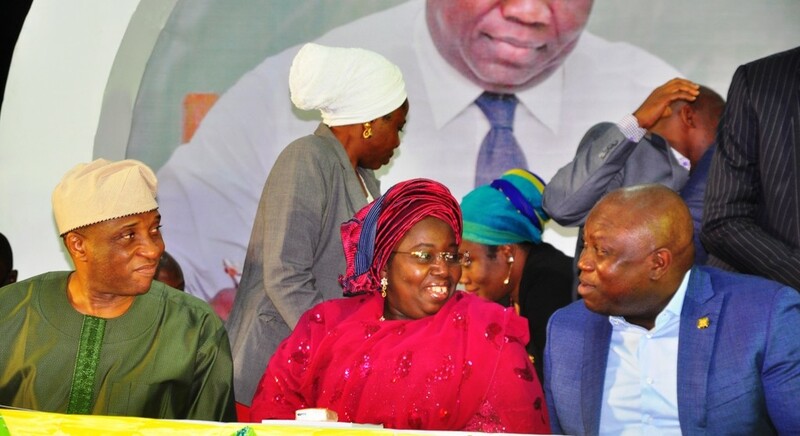 Lagos State Governor, Mr. Akinwunmi Ambode (right), exchanging pleasantries with Senator Oluremi Tinubu (left) while Deputy Governor, Dr. (Mrs.) Oluranti Adebule (right behind), watches during the 3rd Quarter 2016 Town Hall meeting (5th in the series) to render account of stewardship of Governor Ambode’s administration, at the Sir Molade Okoya-Thomas Indoor Sports Hall, Teslim Balogun Stadium, Surulere, Lagos, on Tuesday, October 11, 2016. 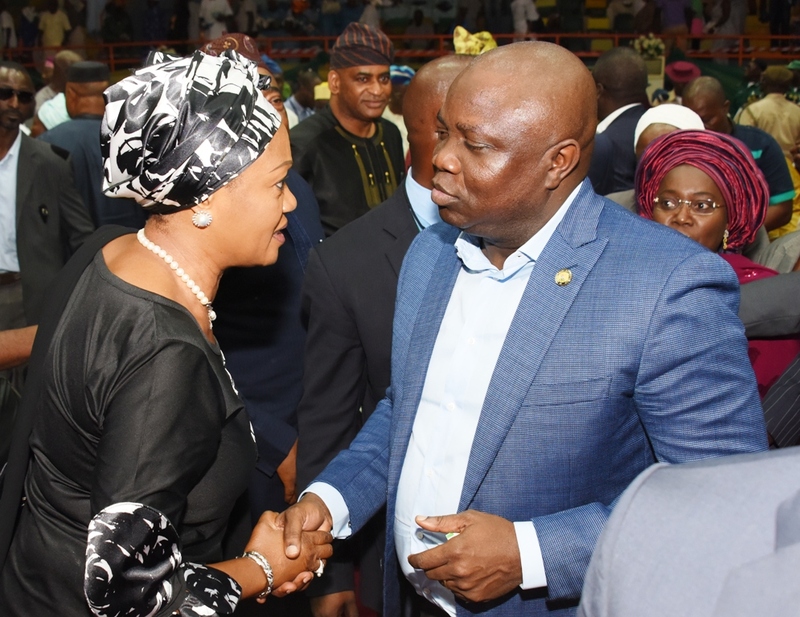 The Governor, who also spoke on the issue, commended Senator Tinubu for her courage to push for the bill, while also lauding the Senate President, Bukola Saraki for his magnanimity in allowing the bill to be presented on the floor of the Senate. He however expressed optimism that the bill would be reactivated and represented again, saying that the success of the bill was in the overriding interest of Nigerians. 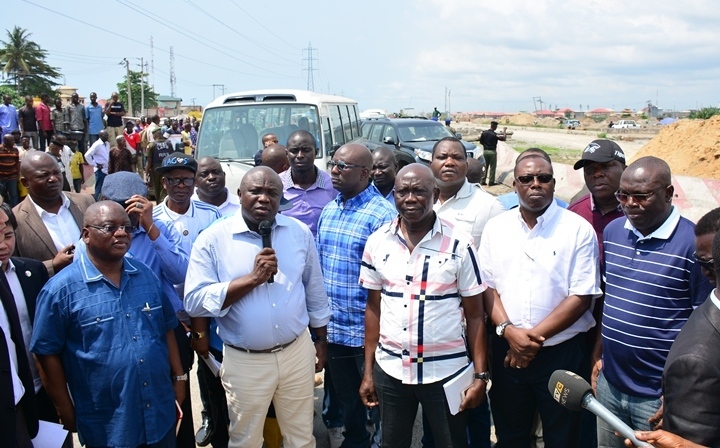 Lagos State Governor, Mr. Akinwunmi Ambode on Thursday met with representatives of APM Terminals to advance the development of the Badagry Deep Sea Port project, restating his administration’s key strategic imperative to creating a friendly environment to encourage private sector participation in driving economic development in the State. 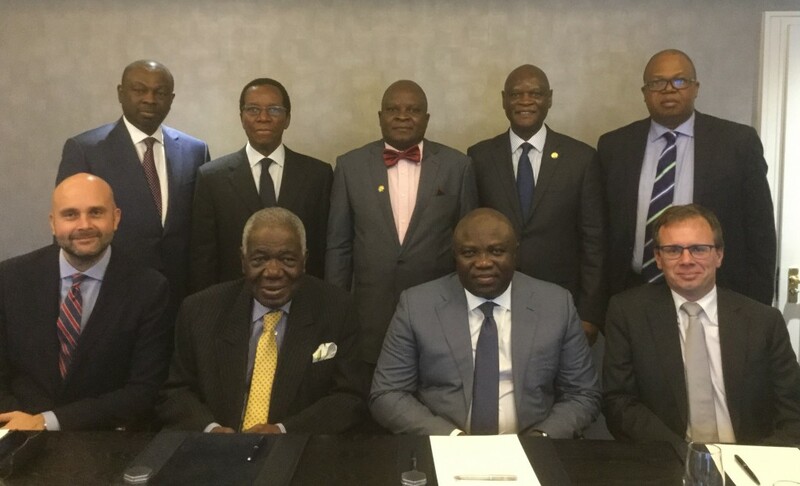 Governor Ambode at the meeting which took place in London, United Kingdom, said the Badagry Deep Sea Port Project with an estimated investment of over $2.3billion would address the infrastructure enhancement and urban renewal agenda of the State. 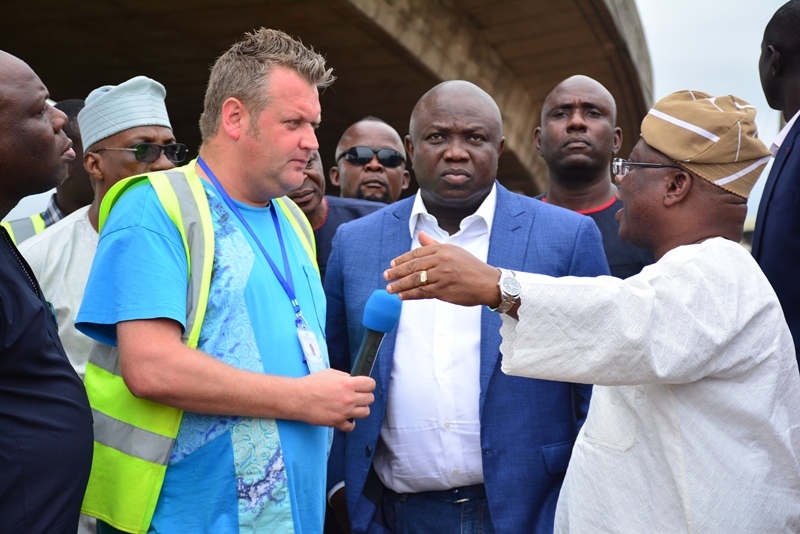 L-R: Lagos State Governor, Mr. Akinwunmi Ambode (2nd right), with Country Manager, APM Terminals, Mr. David Skov; Chairman, APM Terminal, Apapa, Chief Ernest Shonekan; Head of Africa, APM Terminal, Mr. Peter Volkjaer Jorgensen during the Lagos State Government meeting with representatives of APM Terminals in London, on Thursday, October 6, 2016. (Back row) With them are Mr. Koye Edu; Chairman, Supreme Offshore Limited, Mr. Chidi Ofong; Commissioner for Commerce, Industry & Cooperatives, Mr. Rotimi Ogunleye; Permanent Secretary, Office of Overseas Affairs & Investments (Lagos Global), Mr. Olajide Bashorun and Country Senior Partner, PricewaterhouseCoopers (PwC) Nigeria, Mr. Uyi Akpata. 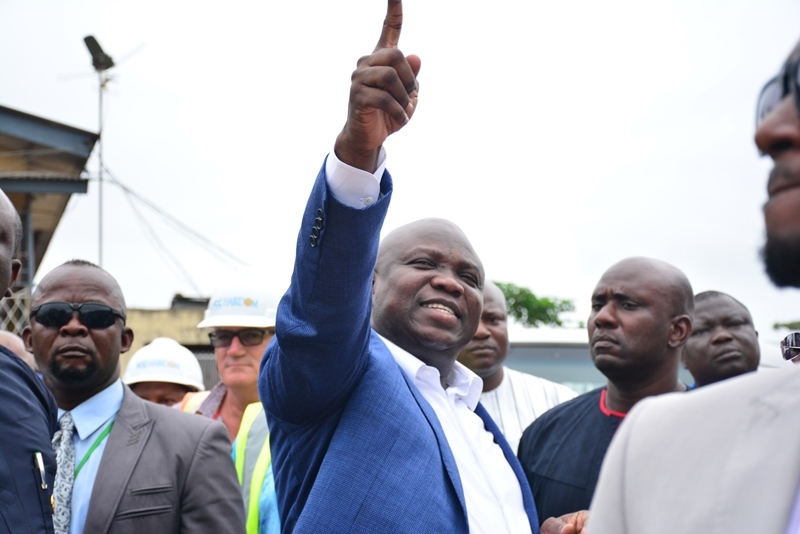 Governor Ambode, who expressed appreciation on the resolve of the investors to stay the course with the project, said the facility on completion would generate over 500,000 direct and indirect jobs. 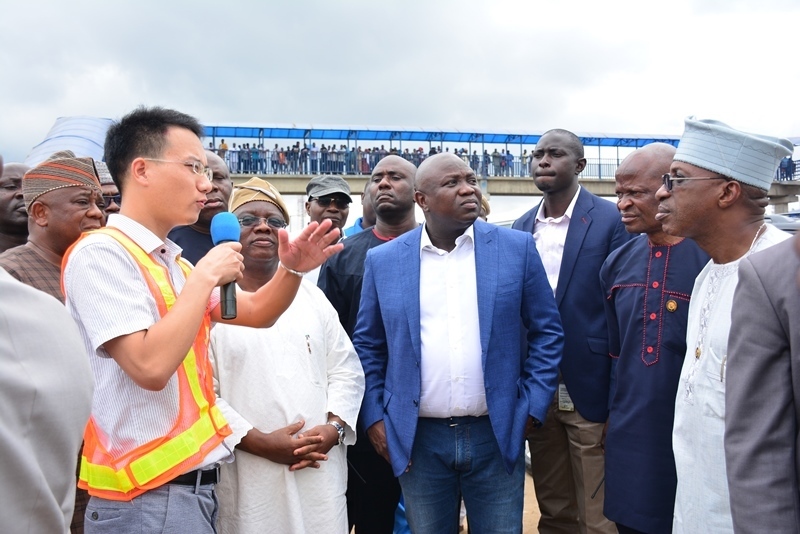 He assured that the State Government would spare nothing to see the project to realization, while pledging that the interests of the host communities within the location of the project will be protected. 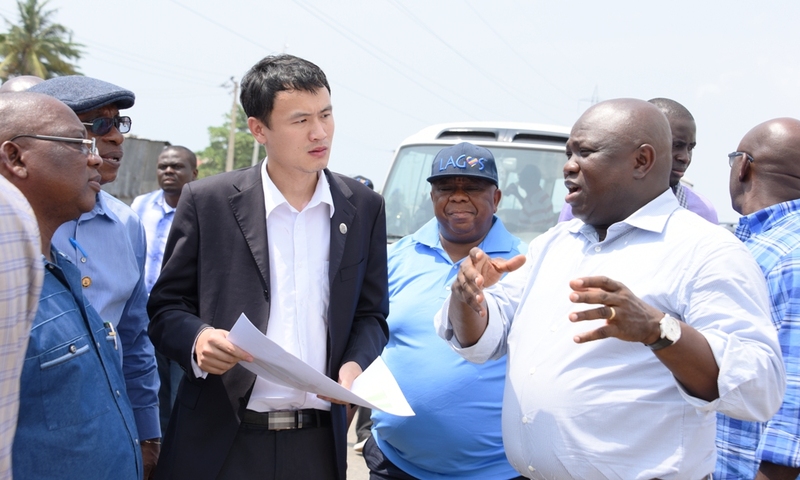 ‎He said the Badagry Deep Sea Port, on completion, will be the biggest in the African continent as it is expected to sit on a land space of over 1000 hectares. 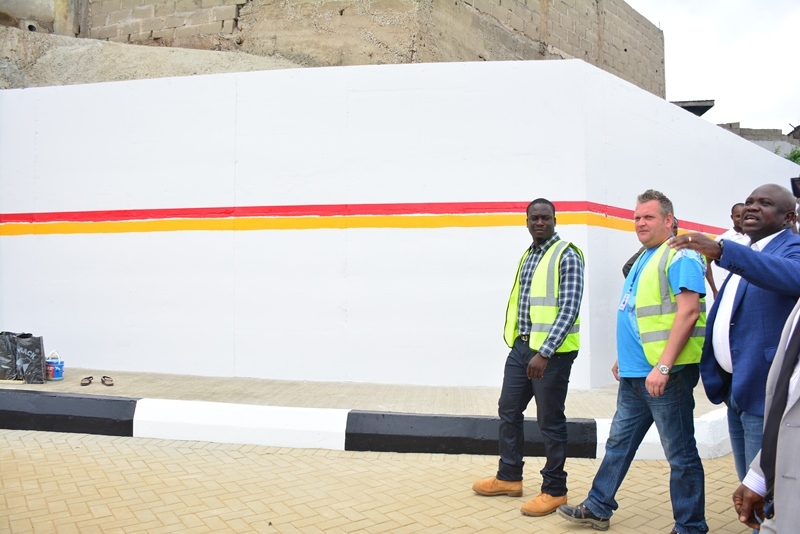 Speaking on behalf of APM Terminals, Head of Africa, Mr. Peter Volkjaer Jorgensen said the Group was strongly committed to partnering the State Government on the project. 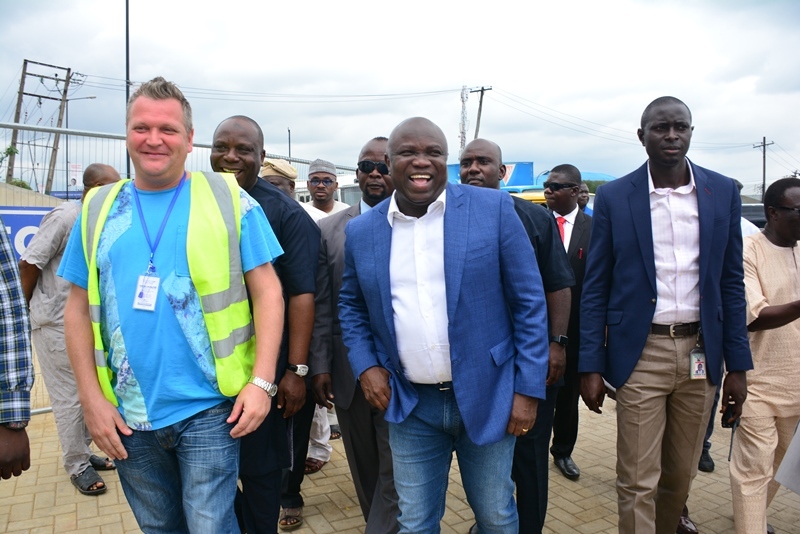 The meeting had in attendance Country Manager, APM Terminal, Mr. David Skov; Chairman APM Terminal Apapa, Chief Ernest Shonekan; Lagos State Governor, Mr. Akinwunmi Ambode; Head of Africa, APM Terminal, Peter Volkjaer Jorgensen; Chairman, Supreme Offshore Limited, Mr. Chidi Ofong; Mr. Koye Edu; Lagos State Commissioner for Commerce, Mr. Rotimi Ogunleye; Permanent Secretary, Lagos Global, Mr. Olajide Bashorun and Country Senior Partner, PricewaterhouseCoopers, Mr. Uyi Akpata. 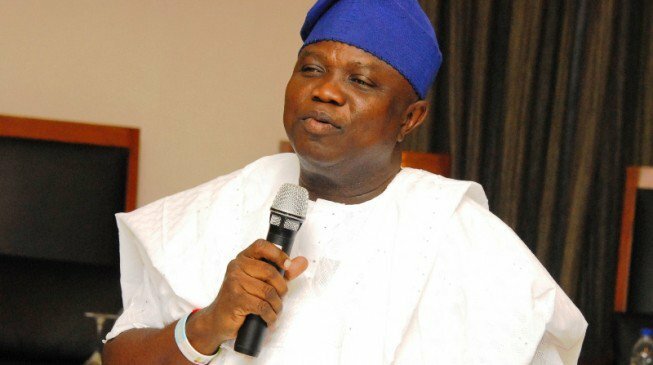 Lagos State Governor, Mr. Akinwunmi Ambode on Tuesday approved the appointment of Mr. Seun Anibaba as the new Chief Executive Officer (CEO) of the Lagos State Lotteries Board. Anibaba graduated from the University of Oklahoma and the New York University, both in the United States of America, where he obtained a Bachelor of Science degree in Accountancy and a Masters Degree in Business Administration respectively. He is also a Certified Public Accountant (CPA). He began his working experience with Merrill Lynch Corporate Audit and Global Lending as an intern before his elevation as Vice President of the Bank of America, Merrill Lynch Corporate Audit. He was the Chief Executive Officer and founder of the DPR Wealth Management LCC and was Senior Special Assistant to the Governor on Business and Marketing Strategies before his current appointment. 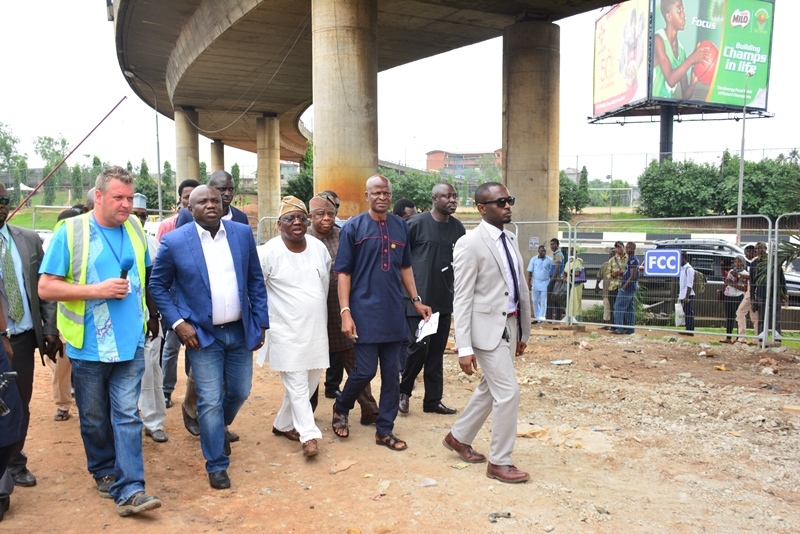 Anibaba replaces Mr. Lanre Gbajabiamila who was named the new General Manager of the Lagos State Infrastructure Asset Management Agency (LASIAMA). Besides, Governor Ambode also approved the appointment of Mr. Steve Oshinowo as the new Secretary of the Lagos State Scholarship Board.